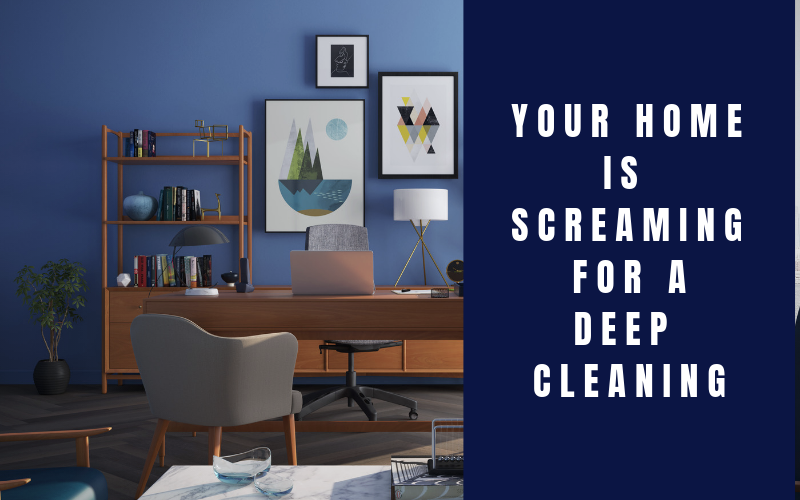 Post holidays, there’s nothing that a house needs more than a deep cleaning. Once the decorations have been put away, before you put out your usual décor items, it may make sense to pause and give everything a good once over. Then, determine if you’d like to change up your aesthetic, or put things back as they were. The refrigerator – pull everything out and clean all the drawers, wipe up any spills and toss any seasonal foods and out of date items. The oven – usually a haven for spills after the holiday season, if you have a self cleaning option, use that. If that doesn’t take care of it, consider scrubbing with baking soda and white vinegar. Not only are they both deodorizers, they’re great, non-toxic cleaners as well. The microwave – splatters can get the best of us in a microwave. Give it a good scrub before reheating your favorite left-overs. The pantry – take stock of what you have and are missing and reorganize for the new year. Our Design Matters article above, gives great tips if healthy eating is a 2019 goal. The floors – during the holidays, even the most stringent of us sometimes give in on our no-shoes policy or get a little lax on where guests can eat. So, give all floor surfaces a good cleaning. The counters – some of the patterns of the solid surface counter-tops can hide even the best stain and crumbs. We recommend taking everything off the counter-tops and giving the surfaces a fresh start. Use a proper cleaner, depending on the material. If you have granite, consider resealing the surface while you have everything removed. The dishwasher – it may seems strange to clean the cleaner, but this heavy-used appliance needs a little love too. Empty food traps, remove the racks and give all surfaces a good wipe down to remove any food grime left behind. Replace the racks, and run a load or two with a full cup of vinegar to eliminate odors and give everything a fresh start. The toilet – especially after many guests, the toilet and surrounding floor, can be grimier than usual. Disinfect these areas with special attention to any cracks where unwanted liquids could remain. Toiletries – it’s good to check stock of toiletry staples, like soap and toothbrushes. It’s nice to have these on hand, for when an unexpected guest shows up. Linens – give towels and sheets a typical wash but consider putting in some vinegar as an odor eliminator during your regular cycle. Give them a once over before putting them away to be sure they meet your standards, if not, it may be time to shop for new ones. 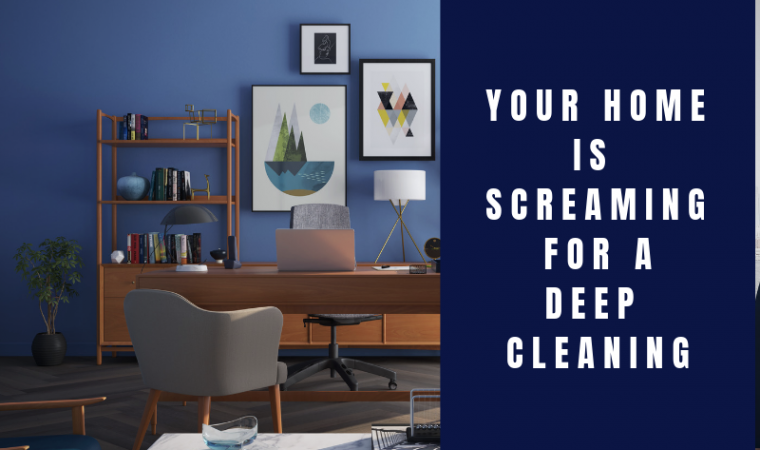 Finally, consider giving the house a solid dusting, and declutter and clean out your vacuum since pine needles and other detritus has collected, making this work-horse less functional.